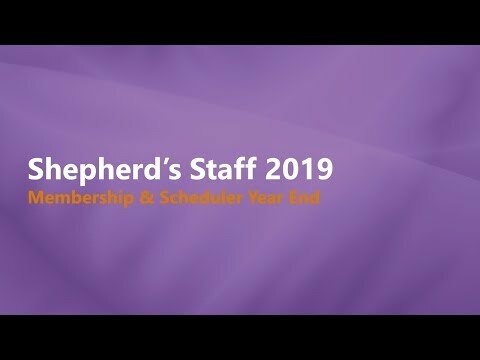 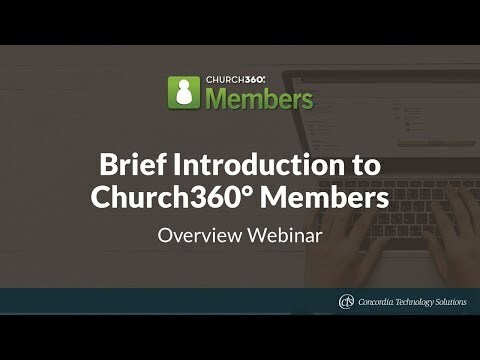 Is a layperson in your church feeling overwhelmed or confused after taking on the church’s finances? 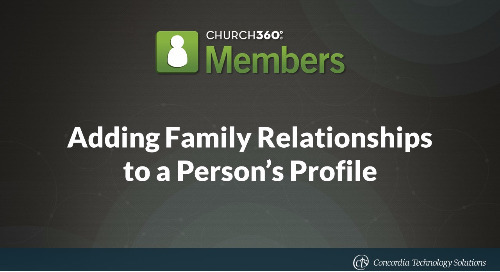 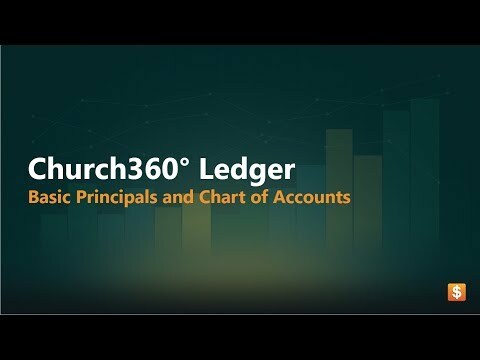 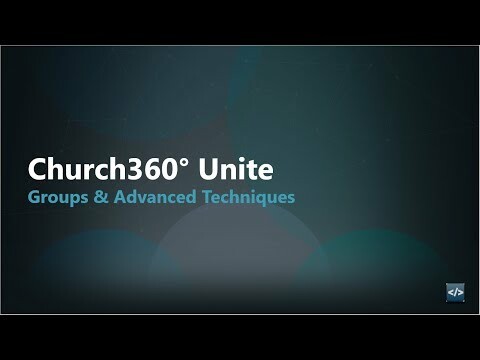 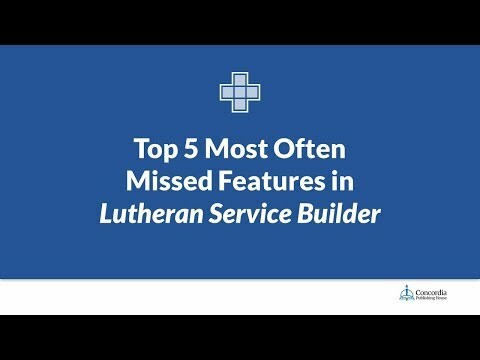 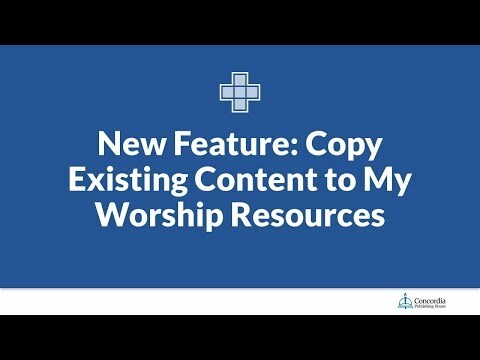 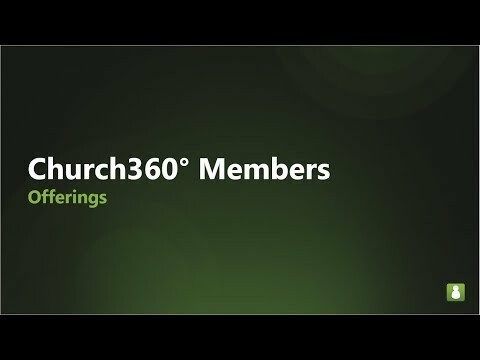 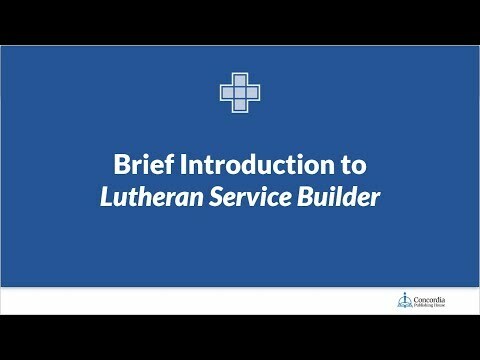 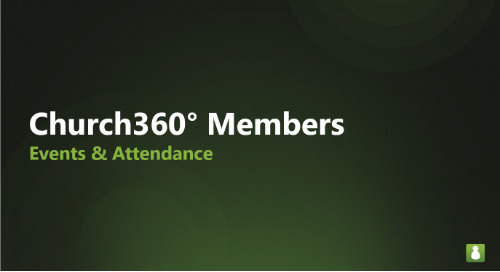 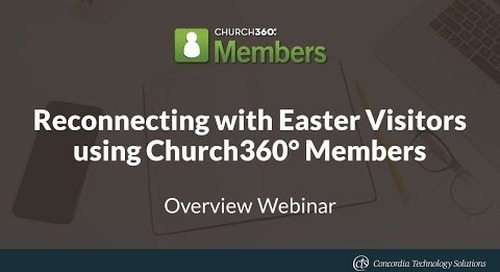 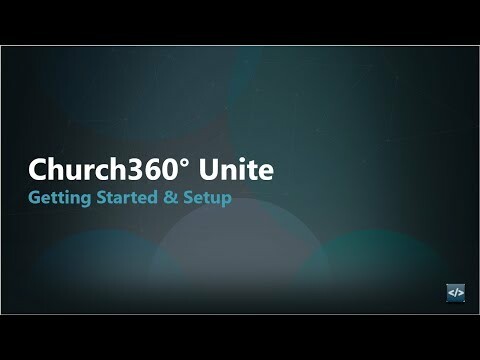 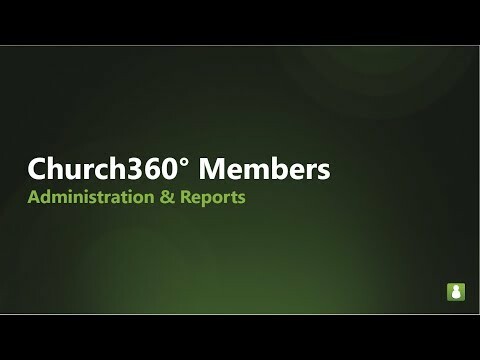 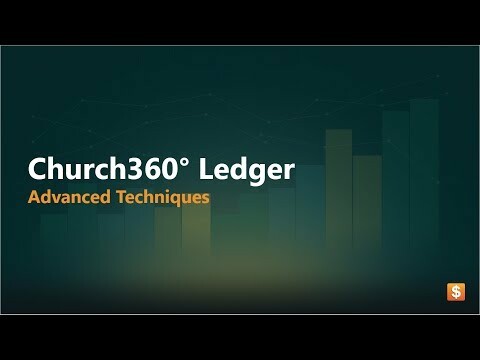 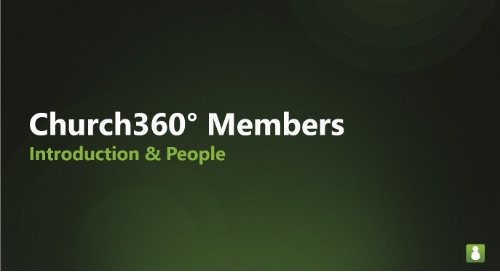 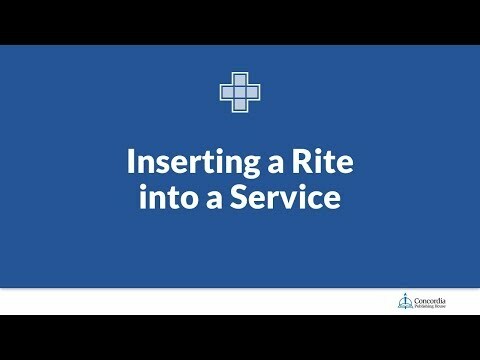 If so, watch this webinar to get a layperson’s guide to managing church finances with Church360° Ledger. 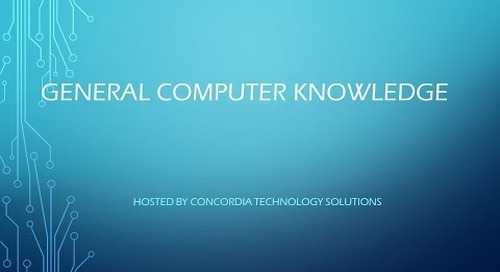 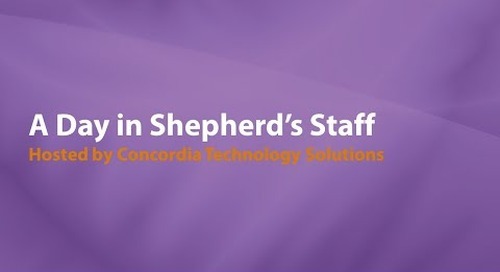 This overview training was recorded live on February 27, 2018 and features Peter Frank, Senior Manager of Concordia Technology Solutions.